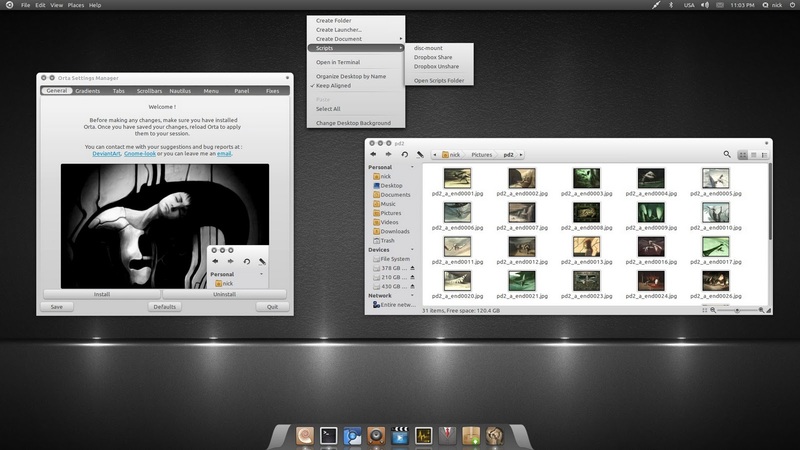 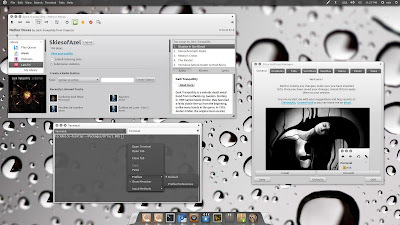 Beautiful Orta theme got many new features and a PPA since I wrote about it last time. Many special fixes for better integration with Opera, Midori, Globalmenu etc. 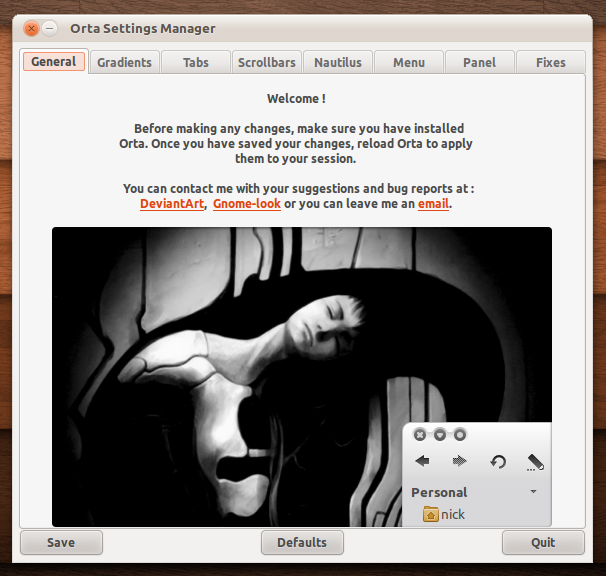 You can find the Orta Settings Manager under the Preferences category of your Main Menu.